From Wikipedia, the free encyclopedia. 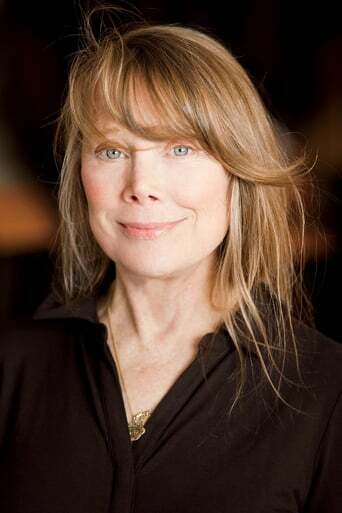 Sissy Spacek (born Mary Elizabeth Spacek; December 25, 1949) is an American actress and singer. She won the Academy Award for Best Actress for her role as country star Loretta Lynn in the 1980 film Coal Miner's Daughter. She has been nominated for an Oscar a total of six times. 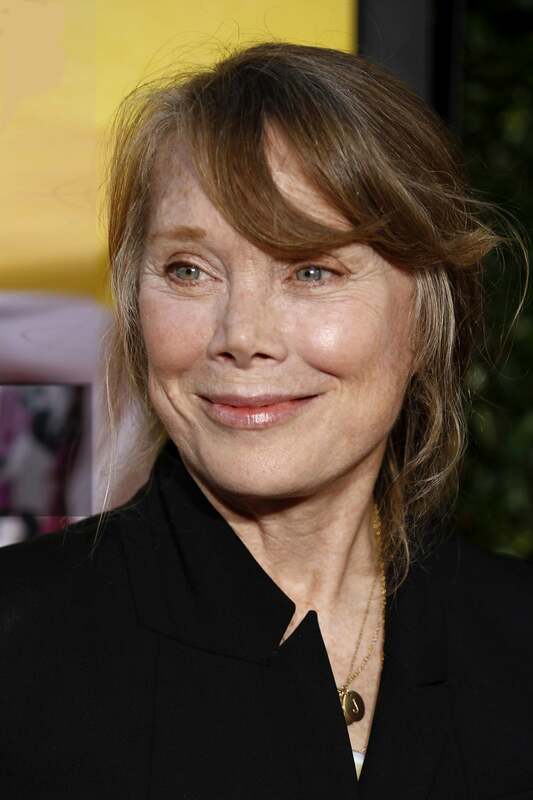 She is also known for her roles as Holly Sargis in Terrence Malick's 1973 film Badlands, and as Carrie White in Brian De Palma's 1976 horror film Carrie, for which she received her first Academy Award nomination. Spacek is known mainly as a dramatic actress, but also has made comedies. 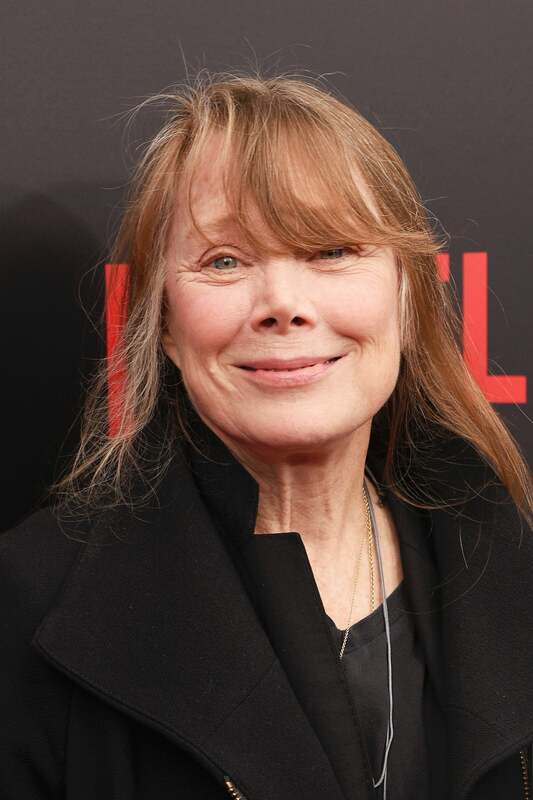 The films that Spacek has starred in have earned more than $700 million worldwide. 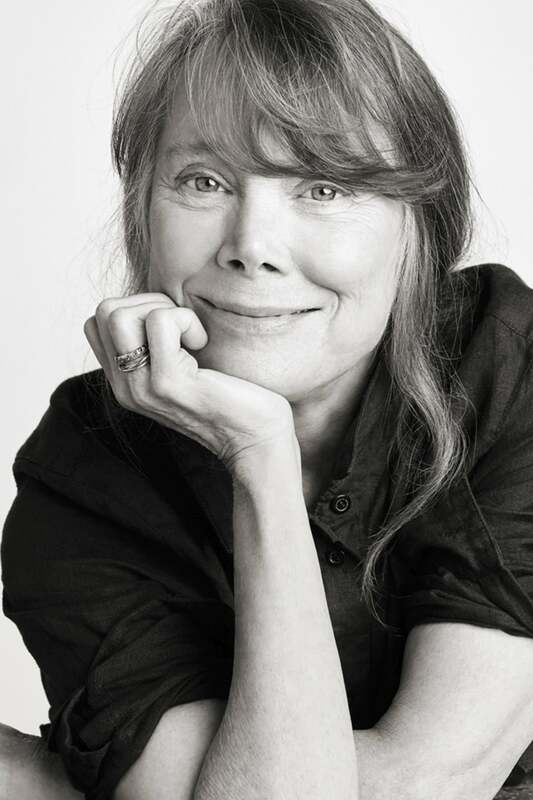 Description above from the Wikipedia article Sissy Spacek, licensed under CC-BY-SA, full list of contributors on Wikipedia.